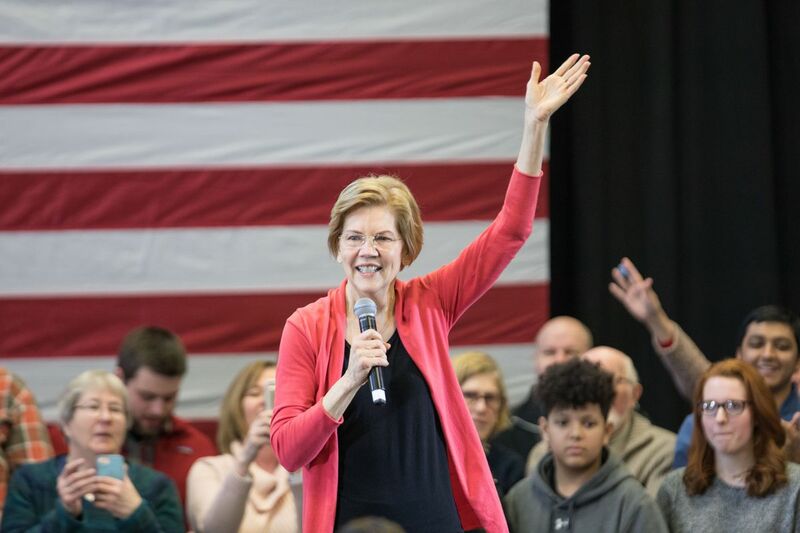 Taxing the rich is extremely popular | "Global Possibilities"
A 70 percent top rate polls well; Elizabeth Warren’s wealth tax polls even better. Americans are open to the idea of hiking the top marginal income tax rate back up to 70 percent, as Rep. Alexandria Ocasio-Cortez (D-NY) has suggested, and are positively enthusiastic about Sen. Elizabeth Warren’s proposal to institute a wealth tax on large fortunes, according to a new poll from Morning Consult. 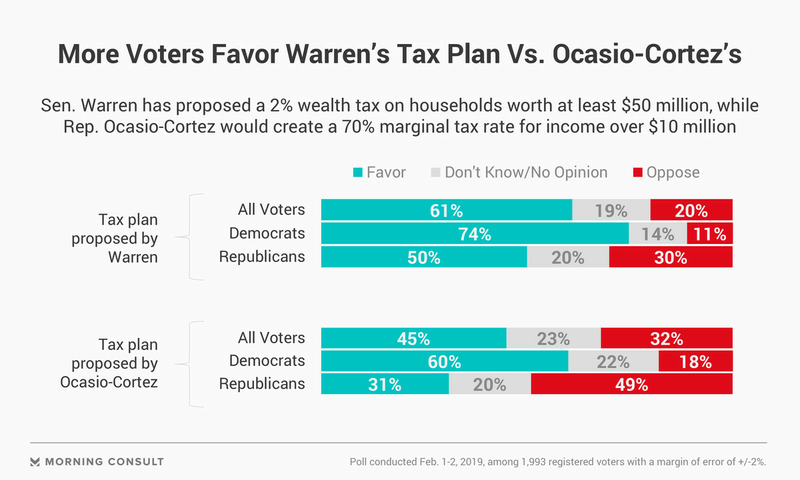 Their survey finds that higher marginal tax rates are favored by 45 percent of the public over 32 percent who say it’s a bad idea, while the wealth tax scores a crushing 60-21 victory that includes majority support from Republicans. An extended national debate would surely drive the wealth tax’s popularity down somewhat, especially with Republicans who would take cues from GOP leaders. But it’s also worth recalling that for all of President Trump’s purported obsession with pleasing his base and fulfilling his campaign promises, candidate Trump promised repeatedly not to enact a tax proposal that he would personally benefit from and claimed over and over again that he wanted to crack down on abusive loopholes used by hedge fund and private equity managers. What he actually did was deliver a regressive tax cut that contains special new loopholes he benefits from personally. Abstracting away from specifics, the Morning Consult poll shows that 57 percent of the public says the poor pay too much in taxes, 58 percent believe the same about the middle class, and while 63 percent say that rich people are paying too little. This suggests that the public opinion sweet spot is probably to soak the rich, and then use the revenue for things like a universal child allowance and an expansion of the earned income tax credit that would directly push cash into the hands of low- and middle-income families rather than necessarily paying for big new social services. Either way, however, the evidence is clear that despite the scandalized reaction to these ideas from television news personalities (who, not coincidentally, tend to be quite well off), the voters really want to see the rich paying higher taxes.